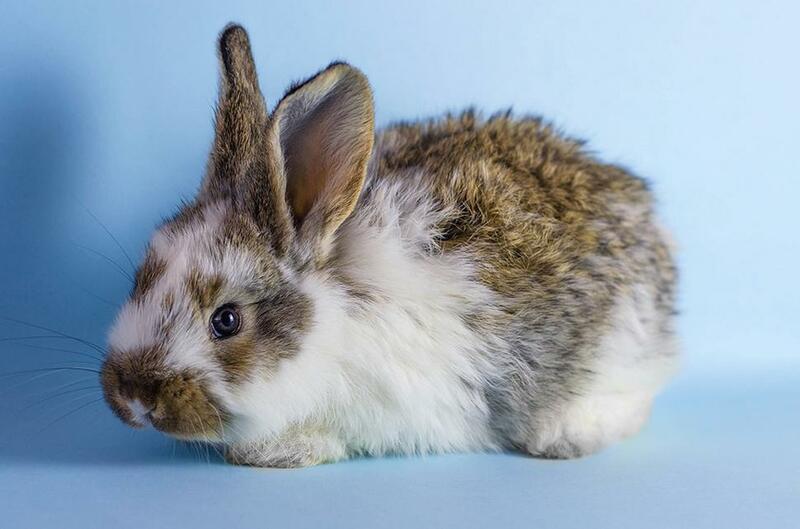 Rabbits between 1 and 6 years of age are considered adults. At this age, they’re fully developed and hopefully trained as well. Make sure they still have chewing toys, or they’ll chew on your furniture and damage it. Hide or protect cables as well, because rabbits love chewing on cables. Take your adult bun for annual check-ups to make sure they’re in good shape. At this stage they’re pretty easy to care for. As long as they aren’t gaining or losing much weight and don’t have digestive problems, all’s well. Elderly rabbits start to have digestive and weight loss problems, so you need to be a little more careful about what you give them. They may be used to getting sweet sugary treats and therefore demand them, but if you find your pet having digestive issues following treats, you know you need to cut back. 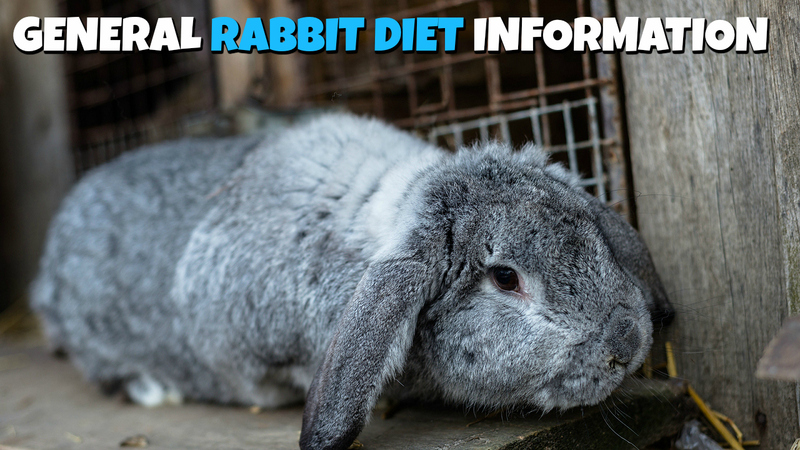 Generally, senior rabbits can be fed the same as adult rabbits, but if they have weight loss problems you may need to give them more pellets. Sometimes, vets even recommend giving sugary foods such as sweet potatoes and carrots to help with the problem. In other cases, bunnies who have low, or even normal calcium levels, may be given alfalfa hay to help with the weight issue. We recommend consulting a vet about this before making a decision.